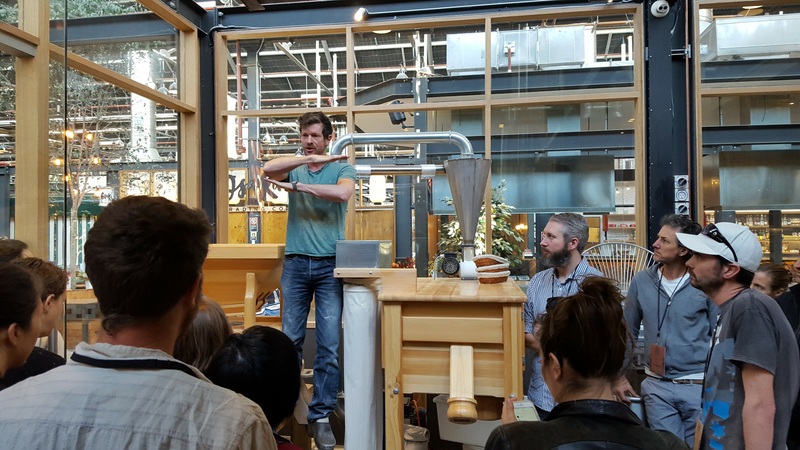 Melbourne 2014 was the start of an event that has been an annual feature of a small group of craft bakers, millers and increasingly growers. It’s affectionately dubbed “grAiNZ”. 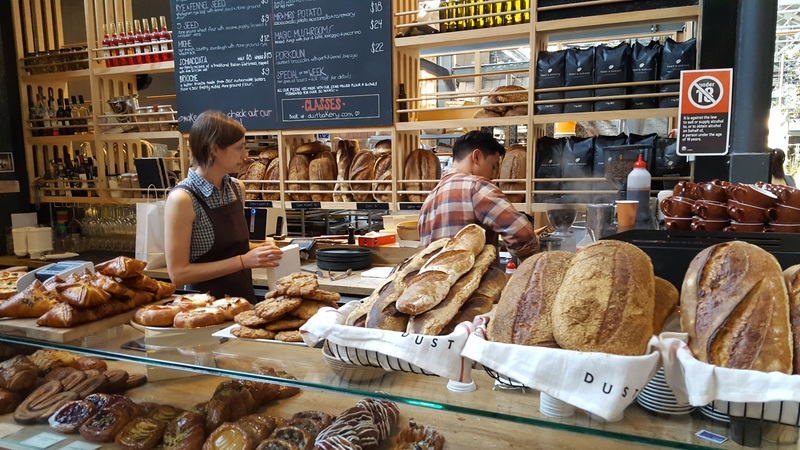 This week “grAiNZ 2017” or “Bread Ed 2017” was hosted at Dust bakery in Sydney. Dust Bakery, Cesare was a great host and the venue was great. 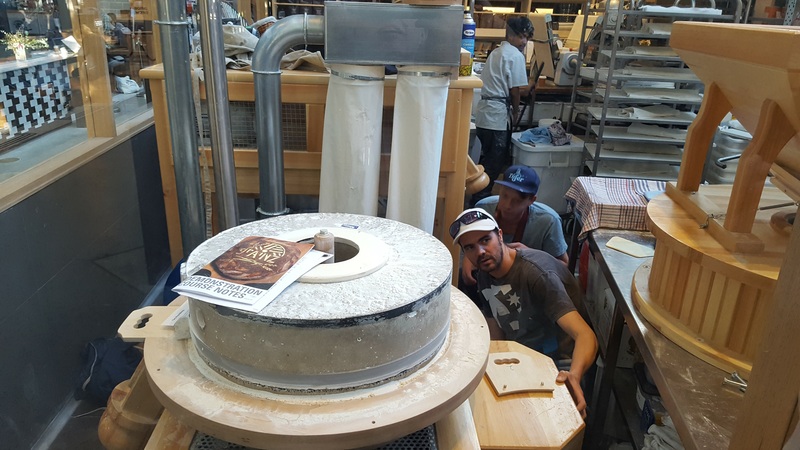 The first time I visited Dust Cesare Salemi mentioned that a gathering of like minded bakers and millers will be getting together this year in Sydney. I wasn’t entirely sure what to expect as I’ve not been to this “Bread Ed” before, at least not a baking one of this ilk. 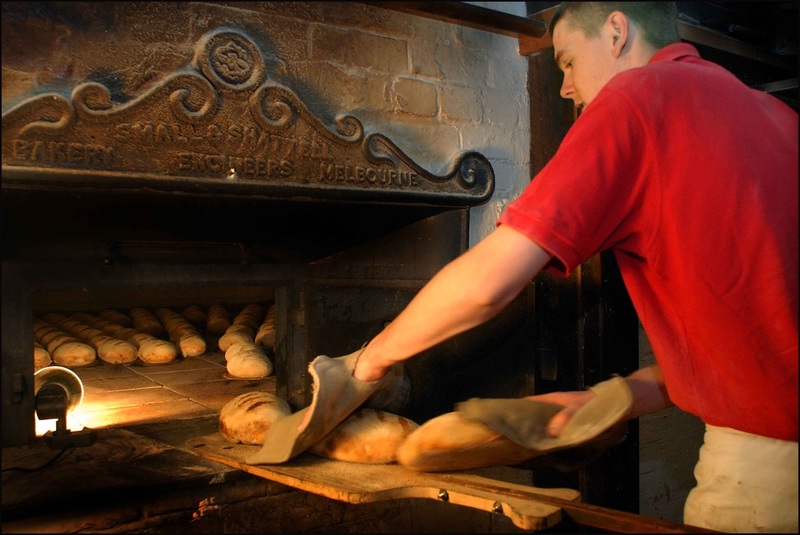 Emily Salkeld of Small World Bakery in Langhorne Creek in South Australia had interesting things to say and demonstrate. 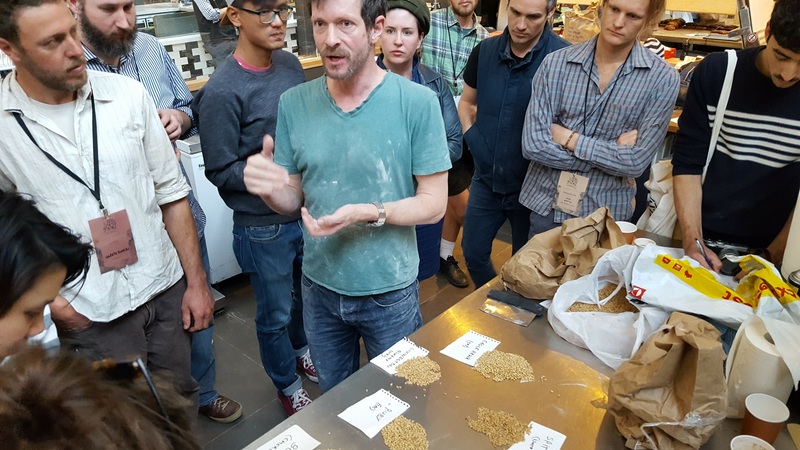 Growing old world grains, almost forgotten and almost gone, and flour milling are on Emily’s agenda. A screen shot from Emily’s site. These are the themes and echoes of those who made this an interesting and worthwhile event. Of course I couldn’t attend all workshops but those I did see, hear and taste were food for thought. With many, many more bakers there too numerous to mention. 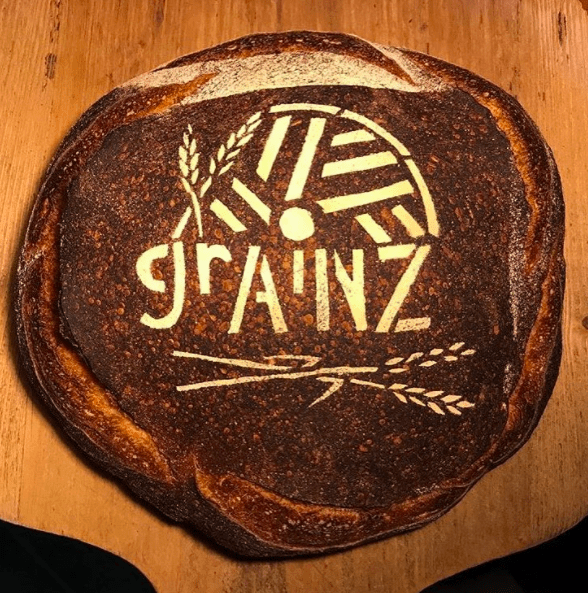 Musing about the grAiNZ gathering after the fact I noted some interesting things. 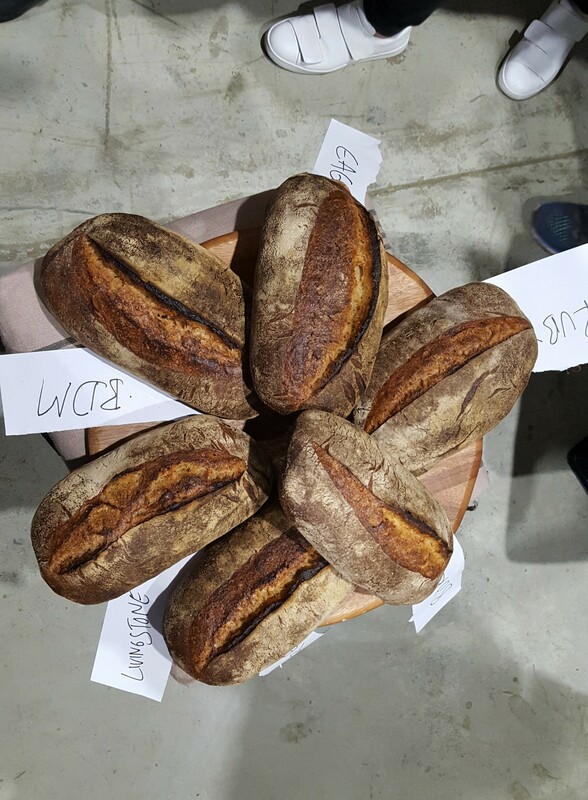 All the presenters shared their philosophy of viewing all food, bread in particular, as nutrition with beauty, flavour and variety. 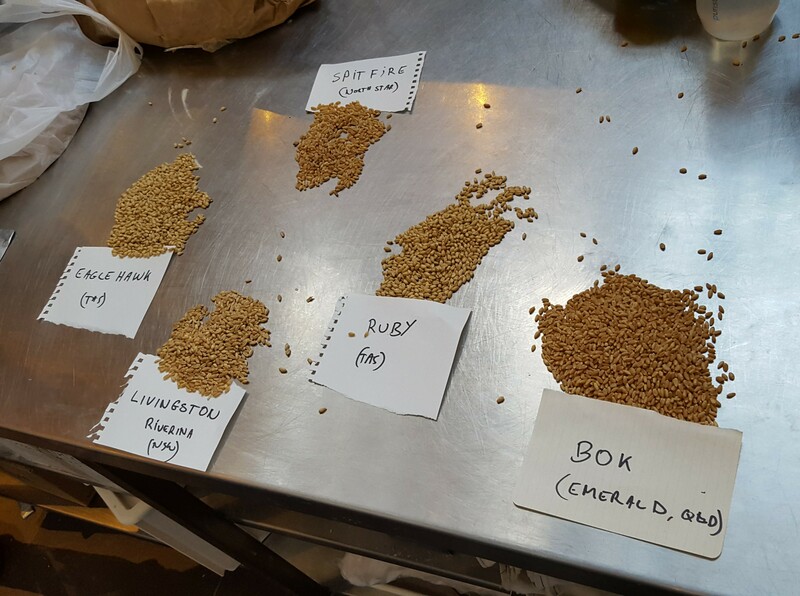 This of course means quality ingredients – better variety of grains grown sustainably – stone milled flours, skilled techniques to enhance complex flavours. All this as the result of creative thinking, dedication to quality workmanship and pride in the labour of their hands and minds. A “manu et mente” approach. It’s always refreshing to see enthusiasm for those things that we value most. 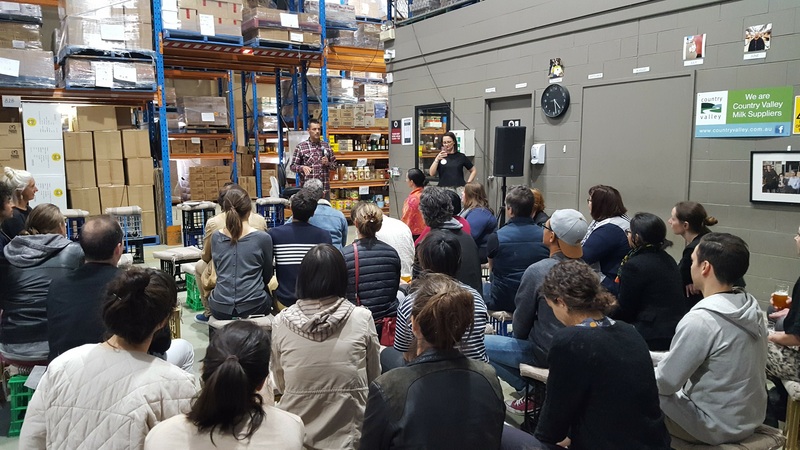 At the completion of the second day Two Providores put on a great wrap-up with a discussion panel at their premises in Marrickville chaired by Rebecca Bernstone. Good food for thought, good company and great eating. Unfortunately I didn’t have the opportunity to attend the fruitcake with stoneground, pastry laminating, butter & dairy workshops but there’s always next year! Thanks again to all who made the event memorable, enjoyable and inspirational.